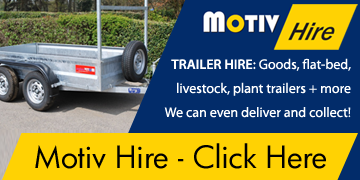 Compact dimensions and maximum payload allow this trailer to be towed by most medium sized vans and 4x4 vehicles. 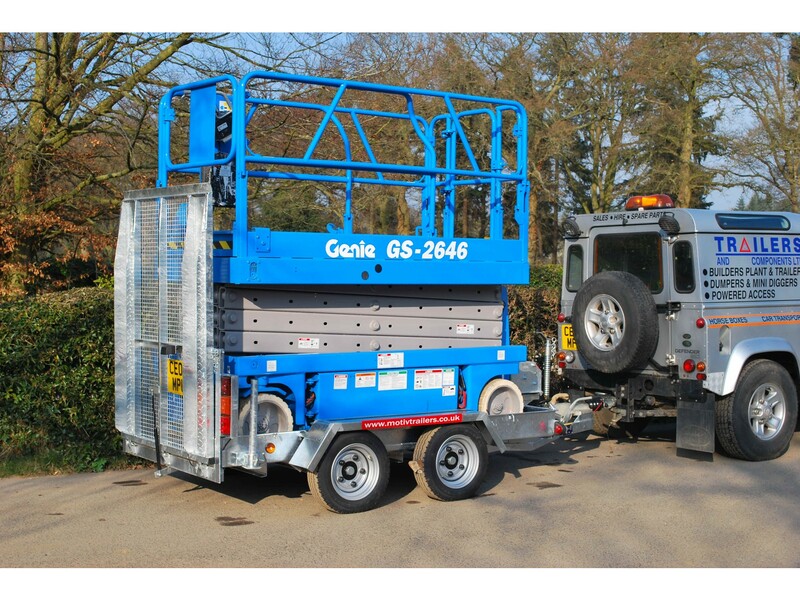 Low loading height and hinged tailboard make loading fast and safe with a winch to overcome flat machine batteries. 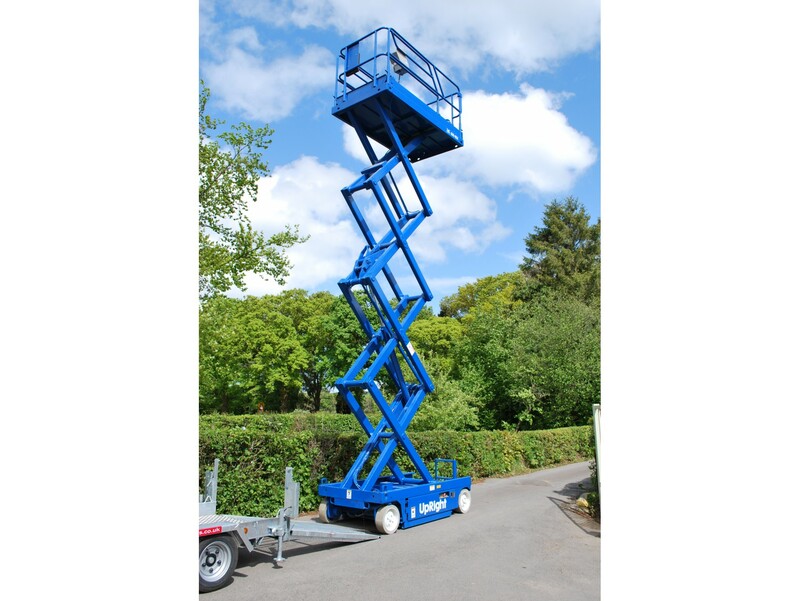 Each Motiv Access Platform Transporter has been individually designed to carry and store specific specialist machines. Compact dimensions and maximum payload allow this trailer to be towed by most medium sized vans and 4x4 vehicles. 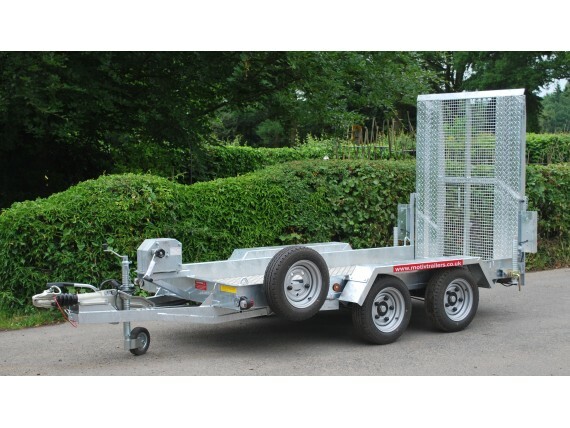 Low loading height and hinged ramp tailgate make loading easy, fast and safe. 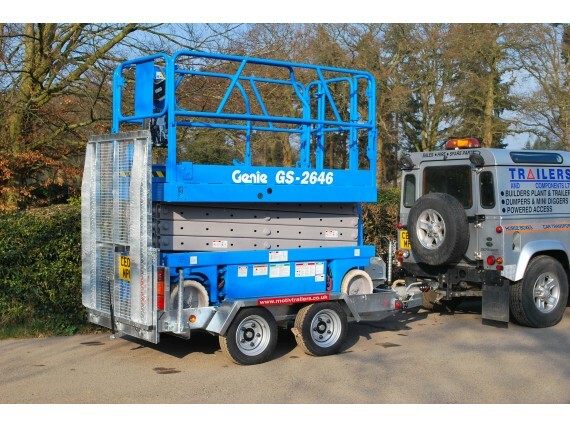 A fitted manual winch is included. For more information please download the specification sheet.